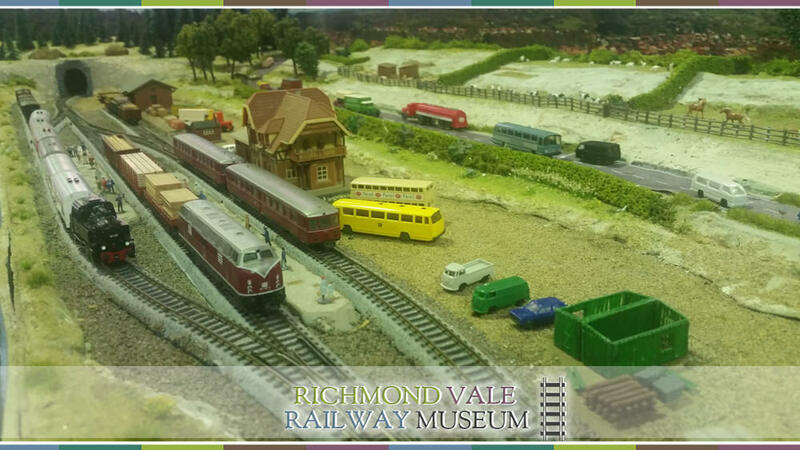 The Model Exhibition is an annual event held at Richmond Vale Railway Museum. The event will be held on Saturday 18-Sunday 19 May 2019. 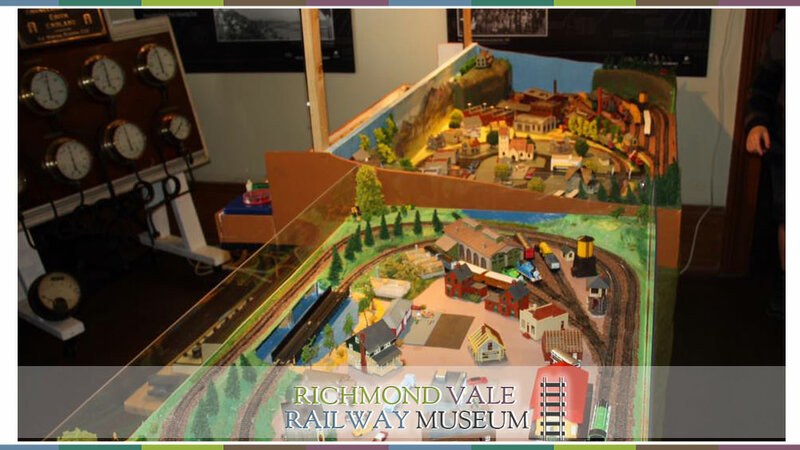 Model train layouts, in various gauges, will be displayed in the Entry Building and Mining Museum building at Richmond Vale. Miniature train rides will be available. Sausage sandwiches will be available from the canteen, along with pies, sausage rolls, ice creams and drinks. Looking for that railway vehicle or book? There is a sales area at Richmond Vale. Sales of preloved models in various scales may also be available. Marjorie, the 0-4-0 saddle tank engine, will be running all weekend. Don’t forget that you can have an unlimited number of rides on the full-sized train, once you have paid your entry fee. The gates open from 9.30 am. Entry fees are Adults $16; Concession $11; Children (5-15 Years) $7.50 Children under 5 are free. The last train is at 3pm.